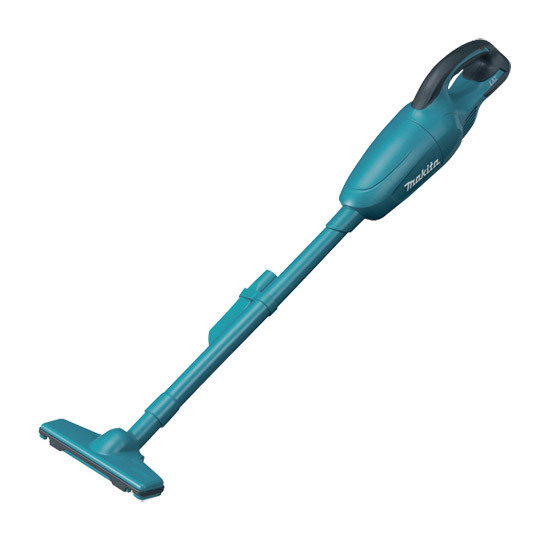 DCL180Z professional 18 volt cordless Vacuum Cleaner. Model DCL180 is a handy cordless cleaner. Strong suction power and Large dust capacity for heavy-duty applications. Low noise design ideal for quiet cleaning operation in job sites among residential areas. Rubberized soft grip for reduced hand fatigue even in long continuous use. • Ideal for cleaning-up after work. • Ideal for vehicle cleaning. • Ideal to add to an existing 18V LXT kit.